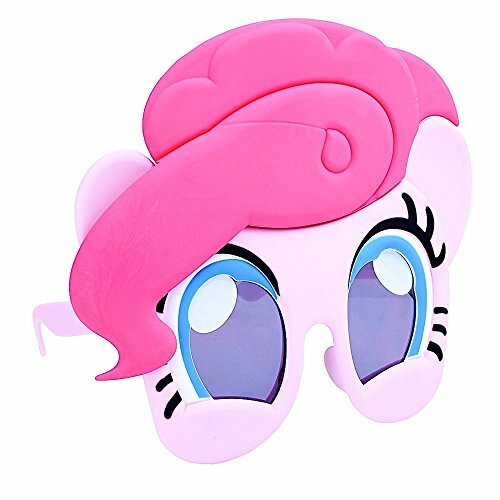 Trot into a magical world with these My Little Pony Pinky Pie Sun-Staches! Sun-Staches provide 100% UV 400 protection and ultimate party fun. These one-size-fits-most sunglasses transform you into the star of the show; whether it’s a themed party, pop culture costume, or your favorite character. As seen on Shark Tank, these sunglasses are comfortable and perfect for adults and children of all ages! Sun-Staches can instantly transform anyone into the life of the party or the most interesting person at the supermarket. For the adults, it's the perfect way to bring out your inner kid-at-heart personality. For kids, it's a way to show off a favorite character or just have fun! Would you rather play a game of ultimate Frisbee with some boring guy without glasses or your neighbor who just happens to be wearing a leprechaun mask and having the time of their life? Our thoughts exactly. 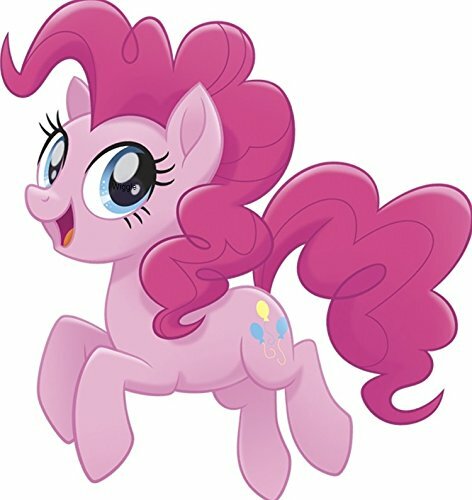 "Imagine fabulous fun deep in the land of Seaquestria with Pinkie Pie! 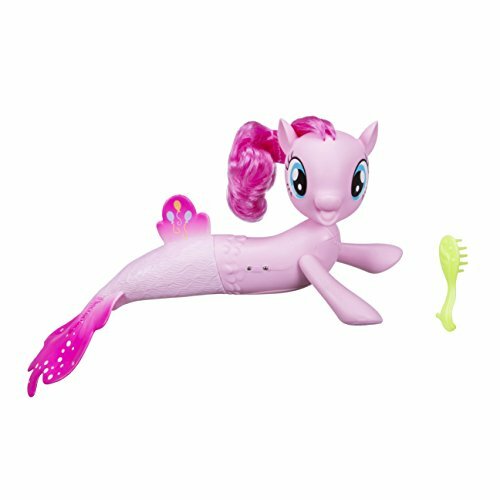 This Pinkie Pie seapony figure has a beautiful, mermaid-like tail with her signature cutie mark printed on her back fin. Place this seapony in water and watch her swim on her own. Underwater, her tail sparkles and glows! After an exciting day of water play, brush and style her hair with the included comb accessory, too. 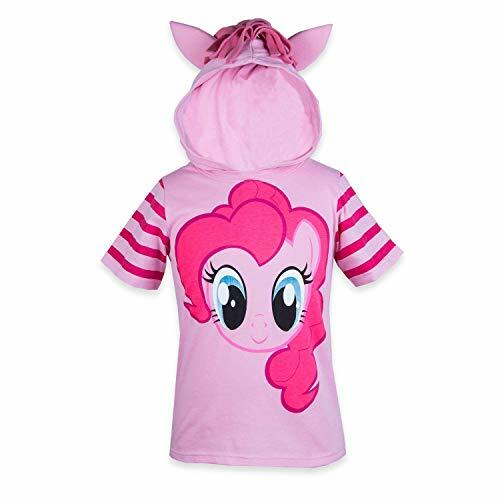 My Little Pony and all related terms are trademarks of Hasbro. 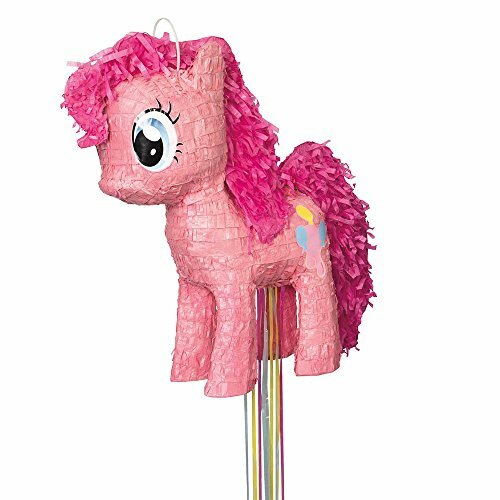 My Little Pony: The Movie. Copyright 2017 My Little Pony Productions, LLC. Licensed by Hasbro. " 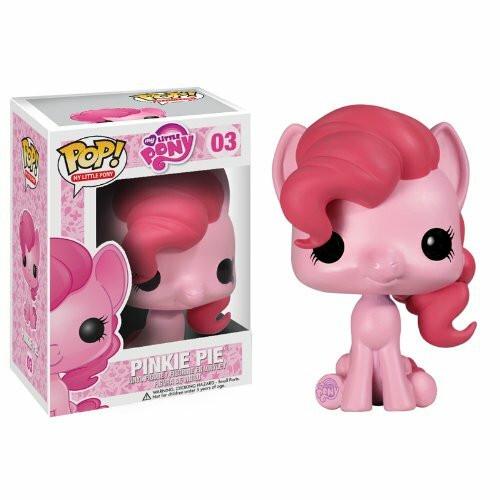 Your favorite characters from My Little Pony: Friendship is Magic animated television show get the vinyl figure treatment. 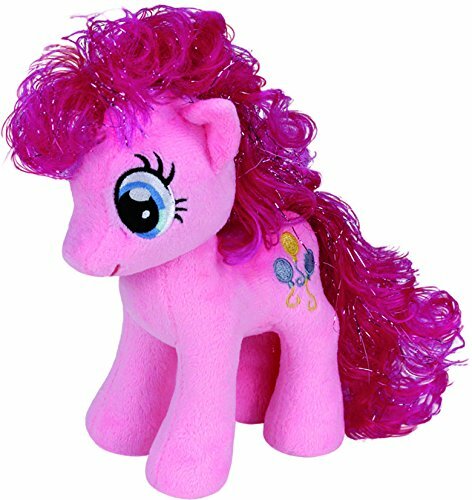 This My Little Pony Friendship is Magic DJ Pon3 Vinyl Figure features the fan favorite Pegasus Pony who is just a bit off as a 4-inch tall vinyl figure. DJ Pon3 looks great and would be an amazing addition to any My Little Pony: Friendship is Magic fan's collection.